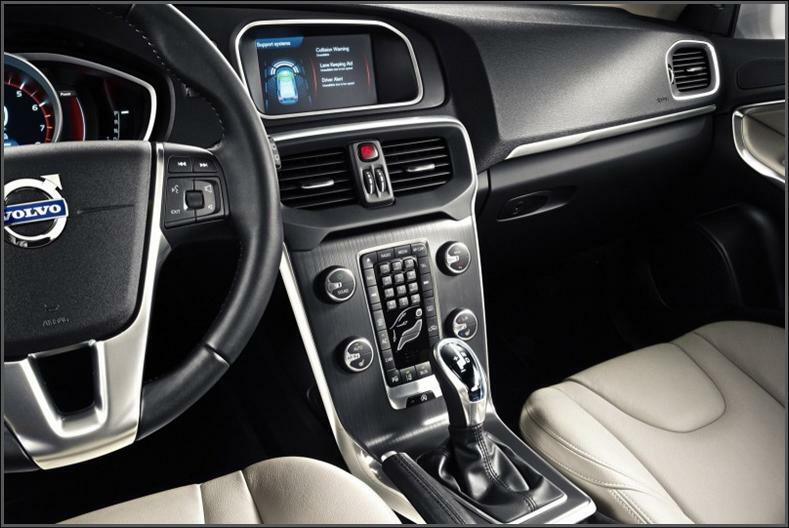 Volvo Car Group will use Ericsson's (NASDAQ: ERIC) Connected Vehicle Cloud in order to allow drivers, passengers and the car to connect to services available in the cloud. Drivers and passengers will be able to access applications for information, navigation, and entertainment from a screen in the car. At the same time, Volvo Cars will be able to open parts of the platform to other players in the eco-system of the automotive industry. Content providers will have agreements with Volvo and the other members of the ecosystem, like internet radio providers, road authorities, cities' governments, toll-road operators and others. Lex Kerssemakers, Senior Vice President Product Strategy and Vehicle Line Management at Volvo Cars, says: "We clearly see that cars in the near future will integrate the same level of digital services that consumers today are used to have in their homes or at work. This is a strategically important part of Volvo's investments for the future where we intend to take a leading position." The partnership calls for Ericsson to perform systems integration of the solution with Volvo Car Group IS/IT environments and in-vehicle systems. Ericsson will also provide managed services for a global cloud solution with a secure connection between the vehicle and all players in the value chain and in the ecosystem. Kerssemakers continues: "Ericsson is a perfect partner for Volvo Car Group, bringing extensive experience and global business acumen to the table. On top of this both companies share the same ambition to develop industry leading solutions in line with our shared vision of the future based on a networked society." Per Borgklint, Head of Business Unit Support Systems, Ericsson, says: "This partnership is evidence of the transformation across our entire society as we move into the Networked Society. Drivers want services that technology makes possible, in real time and in the context that fits them personally. Our skills in System Integration and Service Enablement will match Volvo's strategy." Volvo's expertise in driver behavior and traffic safety measurements, along with Ericsson's consulting, system integration and managed services expertise from mobile communication solutions, will be used to define and select future services to be supported by the platform, keeping in mind the driver's priority on the traffic situation. Ericsson Connected Vehicle Cloud targets the existing and future demands on scalability, security and flexibility in the global automotive industry. Attending Consumer Electronics Show, CES in Las Vegas, January 8-11 2013?